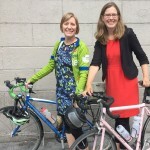 « 30 Days of Biking September 2015: Are You In? One of many Jerry Baker images shared on Facebook. The Washington cycling community feels a lot smaller today. 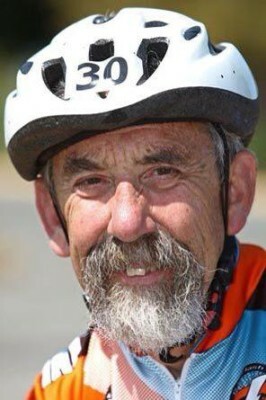 Jerry Baker, the godfather of northwest cycling, passed away in Philadelphia after a brief illness. I first met Jerry in 1994 when I joined the staff of Washington Bikes (then Northwest Bicycle Federation). 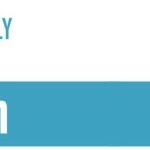 He phoned me during my first week on the job to introduce himself as a board member and welcome me to the organization. I liked the man immediately! Not long after that, Jerry dropped by the office to chat about bicycling. He painted a picture of the Washington bike scene in great detail for me. He told me stories about his cycling life, the early days of Cascade Bicycle Club, helping to found Washington Bikes, his involvement in cycling events, and more. When I asked him how he knew so much about the bike world, he casually acknowledged that he was in the thick of it. And he was in the thick of it. Jerry’s vision, leadership and passion helped shape the bike scene in our state. 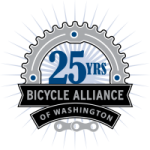 Washington Bikes, Cascade Bicycle Club and Marymoor Velodrome Association all claim Jerry Baker as an important founder to our respective organizations. He has influenced so many facets of bicycling, from bike clubs and bike advocacy to bike racing and cyclocross. 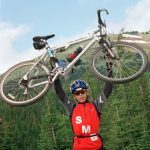 For northwest cycling, he was THE MAN. Tributes, an outpouring of affection, thanks and sadness at the loss of Jerry are appearing in social media. He leaves a hole in the hearts of many. Our thoughts are with wife Spot and family. You can read a Cascade Bicycle Club profile on Jerry Baker from earlier this year. This article was posted in News, People. Bookmark the permalink. Follow comments with the RSS feed for this post. Both comments and trackbacks are closed. That’s a wonderful memory, Jack. Thanks for sharing.